Mark Lawson, The Mortgage Link, Inc.
Mark Lawson joined The Mortgage Link in 2016 with almost 20 years of mortgage banking experience. 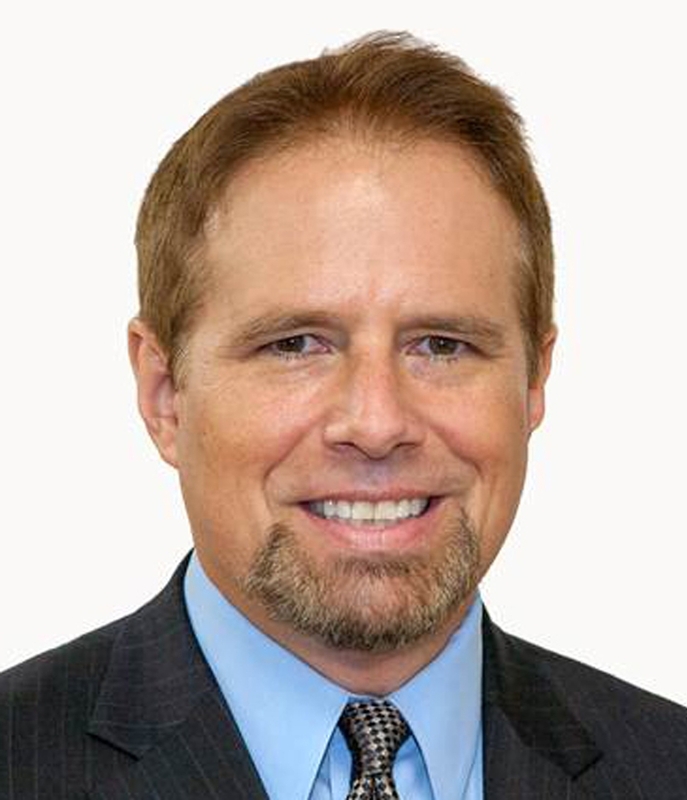 For 11 years, Mark owned Residential Home Funding Corporation in Gaithersburg. He hired, trained and managed nearly 80 loan officers, and his company closed 4,000 loans worth over a billion dollars. Mark has a consultative approach and unique communication style that works equally well with seasoned investors or first time buyers. He asks the right questions upfront, and explains the options to create a smoother loan process. Experienced in all loan types, he’s an expert at dealing with credit issues. By advising borrowers on maximizing their credit scores and addressing previous issues he gets them approved for lower rates and better programs. Fortunately, The Mortgage Link understands the challenges faced by today’s borrowers, so Mark can help you get the best possible financing. Licensed in MD (17538). The Mortgage Link Inc., NMLS#113054. For more information, please reference the NMLS Consumer Access Website at http://nmlsconsumeraccess.org.